BOTOX® is the world’s most popular anti-ageing treatment with literally millions of people around the world benefiting from anti-ageing and medical applications. BOTOX® is a prescription-only drug (botullinum toxin). In anti-ageing treatment, it is injected into the face in order to relax the facial muscles and improve the appearance of wrinkles and creases. BOTOX® is also used in non-cosmetic procedures as a treatment for many conditions including migraines and hyperhidrosis (excessive sweating). It is very safe when used by qualified and experienced doctor practitioners. Recovery time is short in comparison to many other cosmetic procedures. When BOTOX® is injected into the patient’s face, it relaxes the contraction of facial muscles by blocking nerve impulses. Since these muscles will no longer be able to contract, the face relaxes and this softens and reduces wrinkles and creases in the skin. The treatment is not permanent, so patients should anticipate re-treatments every few months to prevent further wrinkles from appearing, though each injection should also reduce the depth of newer wrinkles. 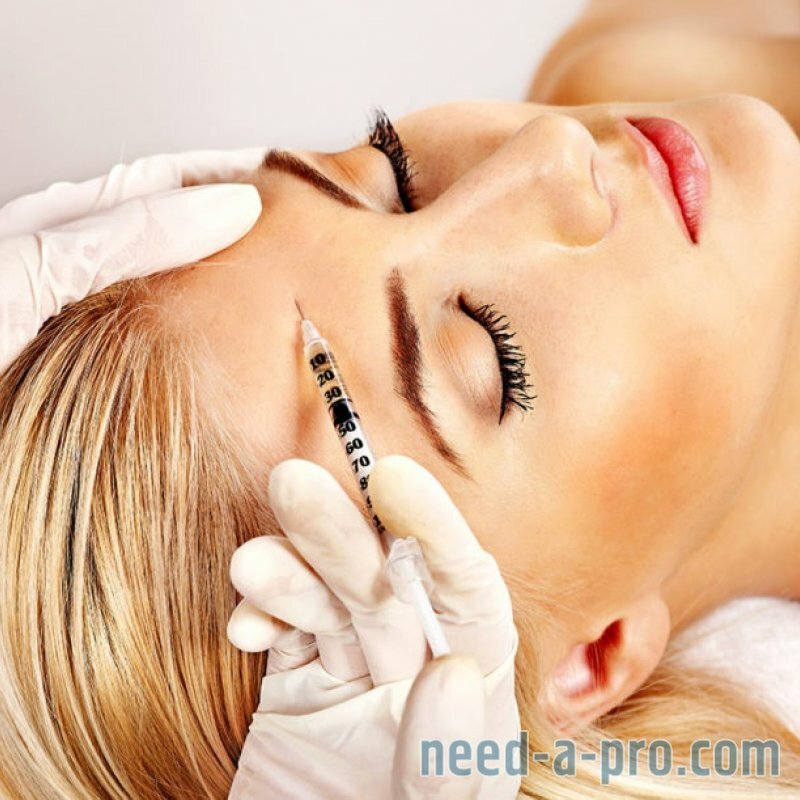 In this respect, BOTOX® can also be used preventatively, to delay the appearance of wrinkles. Treatment takes about 15-20 minutes. BOTOX® is a popular choice with men and women who wish to reduce the appearance of winkles and frown lines, typically around the face and neck. While this is the most common application of BOTOX®, it can also be used to treat severe brow furrow, uncontrolled blinking and lazy eyes. 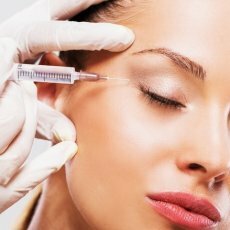 BOTOX® patients can be of any age or gender, and the popularity of the treatment is increasing every year. 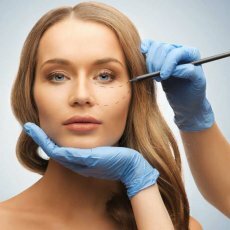 How much will BOTOX® cost? The cost of BOTOX® treatment will vary from clinic to clinic. Clinicbe® offer BOTOX® injections starting from just £275, making them quite affordable for a great many people. Fillers, or dermal fillers, are a kind of hyaluronic acid, which is a substance found naturally in the body. 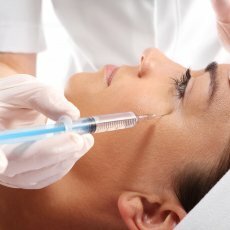 These fillers can be injected into the skin in order to plump it up and reduce the visibility of wrinkles, resulting in a younger, healthier look. In general, dermal fillers work to plump up the skin. They do this by replenishing the levels of hyaluronic acid in the dermis layer of the skin. Hyaluronic acid is a naturally-occurring substance which is found in the dermis. Our collagen stocks diminish as we age, and this is why wrinkles, folds and creases begin to emerge. By plumping the skin and supplying collagen, dermal fillers can effectively reduce the visibility of wrinkles. While dermal fillers are most commonly used to plump up and reshape women’s lips, they have many uses in cosmetic surgery. Men and women frequently turn to dermal fillers to reduce the visibility of wrinkles and other signs of ageing, and even younger patients may seek out out the treatment for stress lines and acne scars. 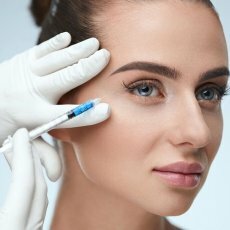 How much will fillers cost? 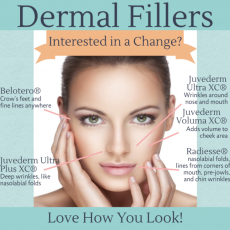 The price of dermal fillers varies, as different kinds of fillers are used for different purposes. However, our prices start from just £325 for a single treatment. Long eyelashes have always been fashionable, looking attractive and feminine. They make your eyes look bigger, sparklier and more open. However, if mascara and false eyelashes are not enough, there are new methods of improving your eyelashes. The beauty of this treatment is that it promotes your own lashes’ natural growth. This means that they’ll look great even without make-up. When you add mascara or a few false lashes for a night out, they’ll look even more spectacular. The treatment is medically supervised by Dr Barbara Kubicka and involves specialist eyelash growth formula which stimulates eyelash growth and retention. It does not involve clumsy eyelash extensions or transplantation, but simply encourages your own eyelashes to grow better for completely natural results. Consultations with Dr Barbara Kubicka are the starting point to discuss how this treatment could help you to say goodbye to awkward false eyelashes for good! Lip enhancement is a non-surgical procedure which aims to enhance the size and shape of the lips. This is achieved through the injection of dermal fillers to achieve fuller, plumper lips which look natural. Lip enhancement is ideal for people who feel that their lips aren’t full, plump or youthful enough. The use of the latest lip fillers can remove wrinkles and creases from the patient’s lips, although the procedure is just as effective on younger women who believe their pout could use a boost. The filler involved in lip enhancement procedures is called hyaluronic acid (HA). A clear gel, HA is a naturally-occurring substance found in the body and, like collagen, it plays an essential role in ensuring that our lips stay full and plump. HA is injected into the lips in very small amounts using a fine needle, which fills out the lips and removes any wrinkles that may be there. The price of lip enhancement at our clinic is just £350, making it a very affordable cosmetic option.